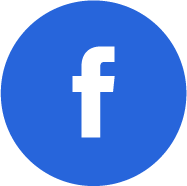 Sunti: Our infrastructure is now compatible with the latest technologies such as blockchain, internet of things, and artificial intelligence. It is an enterprise-grade open platform that is flexible, scalable, and manageable with high capacity. United Information Highway (UIH) is moving towards the role of an intelligent digital infrastructure provider after launching three new business units for solution integration, security, cloud and data center. The company has set a growth target of 10 per cent annually from 2019 to 2021. Digital transformation is now driving demand in three areas: IT service, multi-cloud, and cybersecurity. According to IDC and Gartner, IT-services, IT optimization, implementation and management, are expected to see a compounded average growth rate (CAGR) of 7.6 per cent in 2022. The local cybersecurity market as a whole is forecast to achieve CAGR of 12 per cent in 2025, in compliance with security laws while a 30-per-cent surge is projected for multi-cloud service worldwide by 2021. 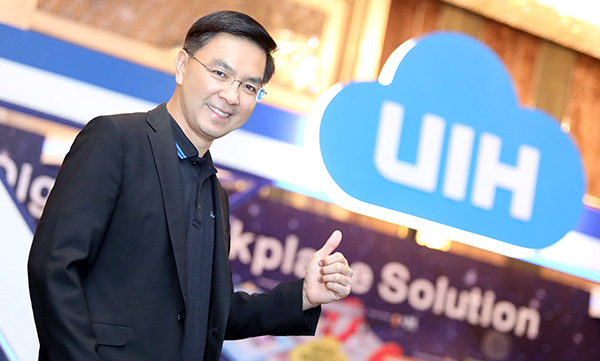 In view of surging demand, UIH managing director Sunti Medhavikul said the company had launched three new business units providing solution integration, security service, and cloud services and data center in addition to the two existing ones for network services and international services. “The new units were launched early this year. 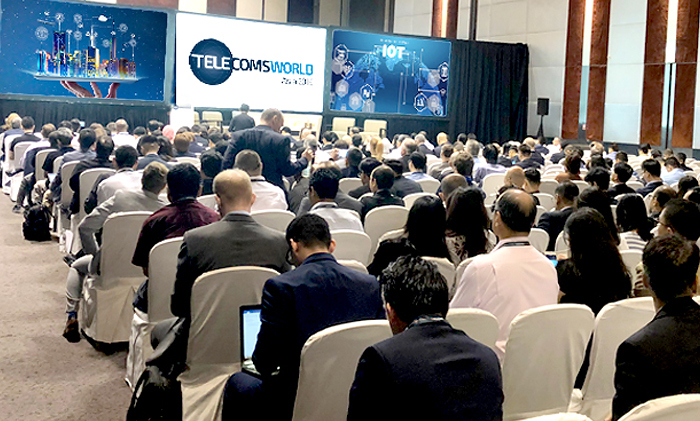 We are now ready for the set-up of an intelligent network infrastructure to streamline the digital transformation process of our clients,” said Sunti. 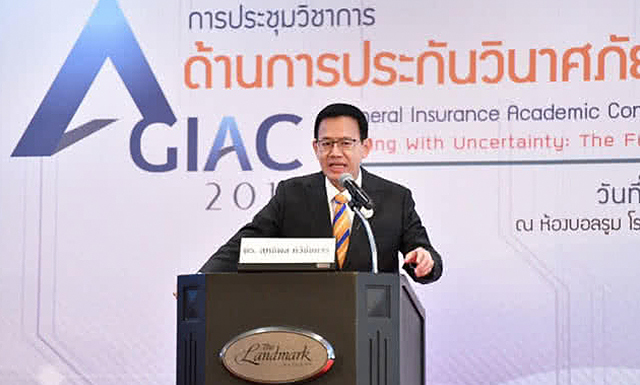 He said UIH aims to be an intelligent digital infrastructure service provider, offering interconnection, integration and innovations. From 2016 to 2018, the company invested Bt2 billion to upgrade and expand its network infrastructure at home and abroad, especially in Myanmar. The new network infrastructure is MEFCE2.0-certified, allowing connections with other networks in all countries. “Our infrastructure is now compatible with the latest technologies such as blockchain, internet of things, and artificial intelligent. 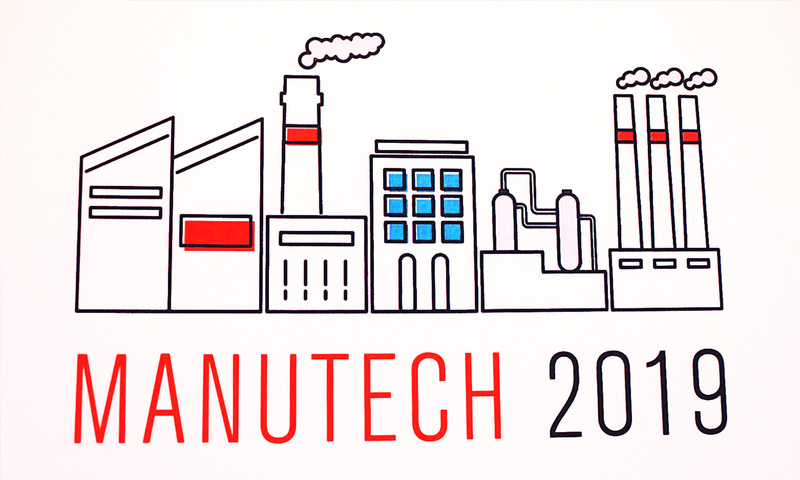 It is an enterprise-grade open platform that is flexible, scalable, and manageable with high capacity and availability,” said Sunti. The company plans to grow at a CAGR of 10 per cent till 2021. For this year, contributions from the three new units are expected to make up 20 per cent of the company’s total revenue, before reaching 40 per cent by 2021. Up to 90 per cent the company’s revenue came from the domestic market last year, according to Sunti. “More revenue will come from the new services given their growth potential,” he added. The company may further invest around Bt500 million a year from 2019 to 2021 for network infrastructure work in the Eastern Economic Corridor and other locations where its customers are located. With multi-cloud and data center being high-potential segments, UIH now has two data centers with direct link to 22 others. The data centers are average in size as it believed customers prefer multi-locations. Cloud HM, one of the new unit, offers multi-cloud services and has also teamed up with global cloud service providers AWS and Microsoft Azure. To offer intelligent solutions to customers, UIH is looking to innovations from startups in deep technology, where it has invested through the company’s investment arm BCH Venture.